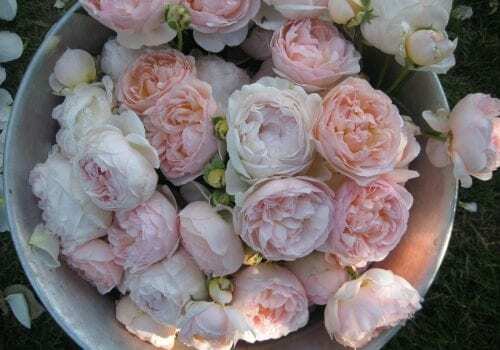 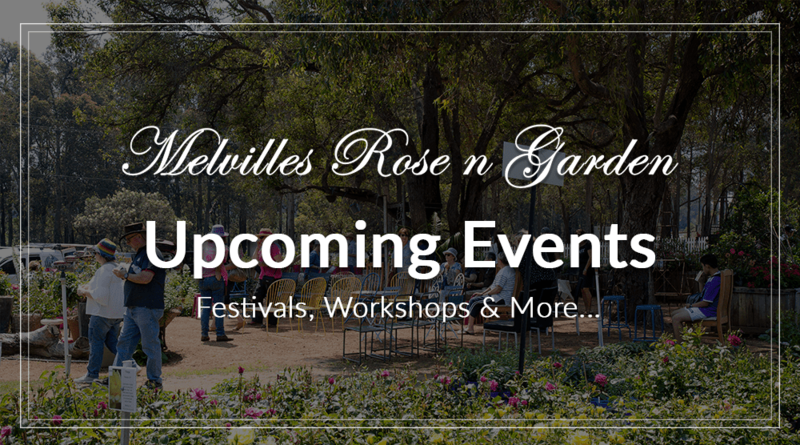 Nestled in the picturesque Perth hills only 25 minutes from the city is Melville Rose Farm, a propagation nursery growing and retailing Perth’s Finest Roses and cottage perennials. 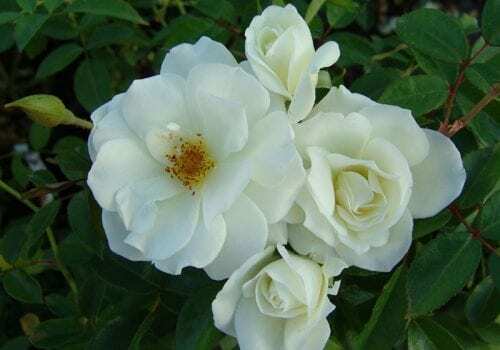 The property has a calm tranquility that’s hard to beat. 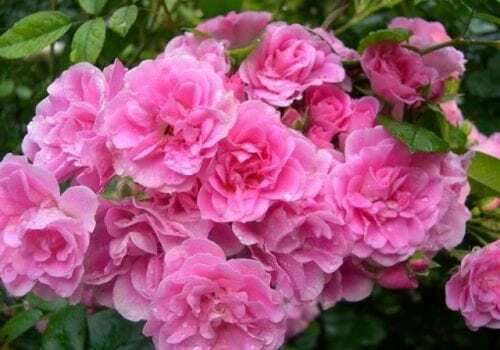 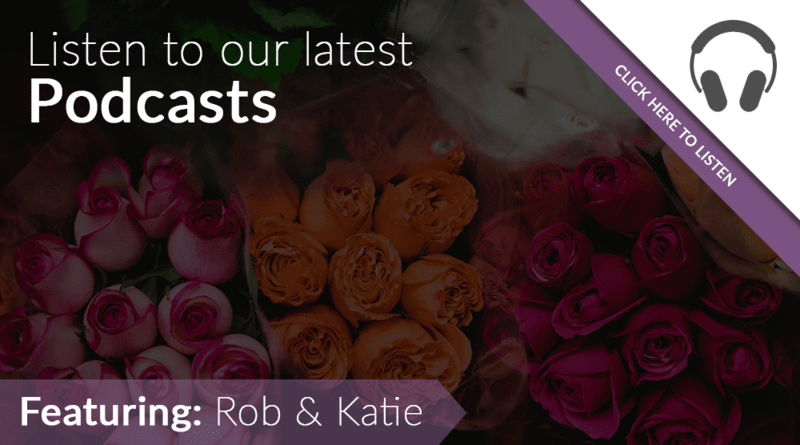 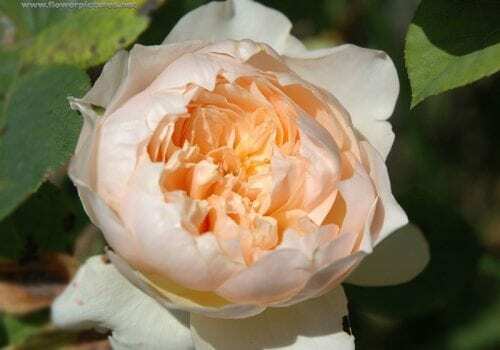 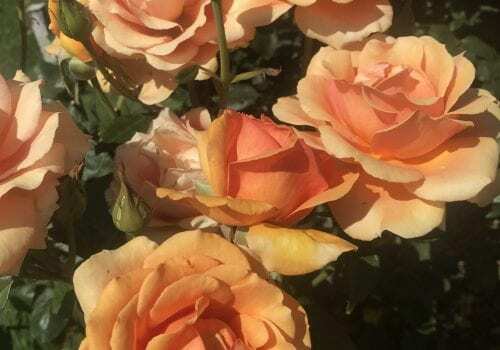 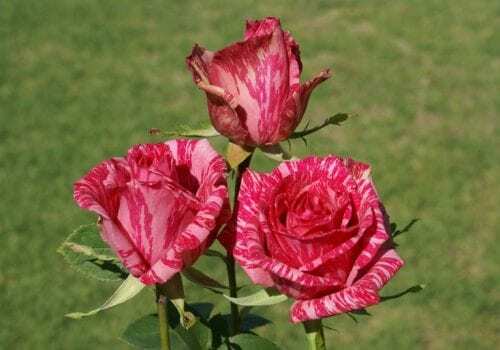 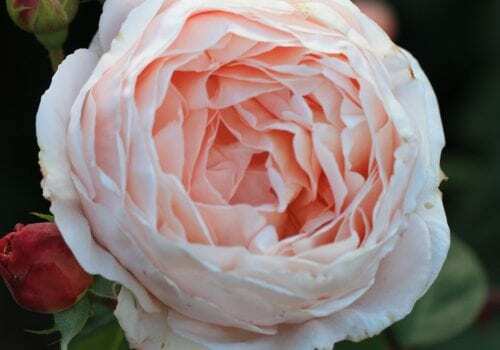 Rob Melville is widely acknowledged as an all-aspect rose expert, chalking up 30 plus years managing, developing and growing Melville Nurseries Pty Ltd Roses, a third generation family Rose Farm in the Perth Hills. 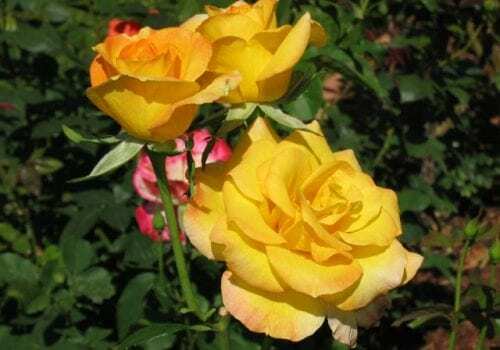 The display gardens are a pleasure to wander through show casing hundreds of Rose varieties coupled with salvias, dahlia and other cottage perennials. 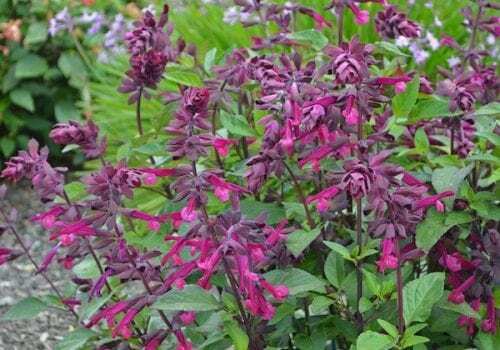 Melville’s are now stocking many varieties of exotic salvias that grow beautifully along-side Roses! 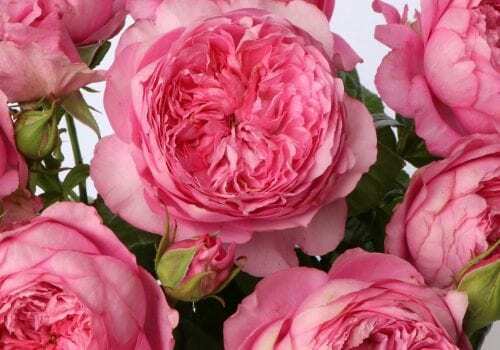 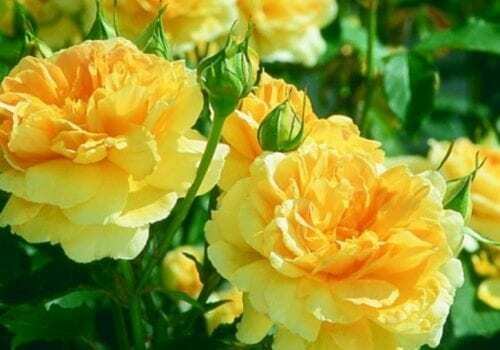 Should you require help in choosing your roses and cottage perennials or perhaps in planning or caring for your rose garden, please phone for a private home consultation *fees apply, alternatively pop into the nursery in Carmel for a chat about all things Roses.